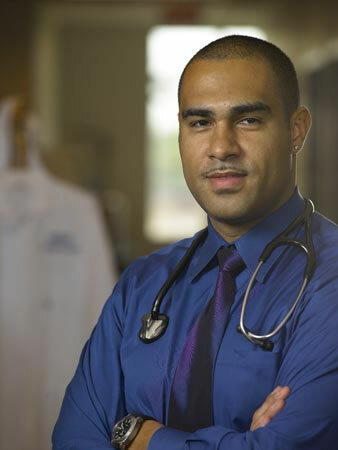 Haitian American Doctor, Dr. David J. Malebranche, M.D., M.P.H., is a Haitian-American Assistant Professor of Medicine at Emory University's School of Medicine in Atlanta, Georgia ranked among the nation's finest institutions for biomedical education. I own a non-medical home care agency and we have recently re-branded and are in the process of adding a "Ask the Expert" section on the website. We specialize in neurological disorders and chronic medical conditions. I would like to invite you to be one of the experts. We are based in Southern California, but plan to grow nationally.